Here are a few simple ways to prevent a fire from starting in your home. Leaving pots and pans unattended is one of the main causes of kitchen fires. 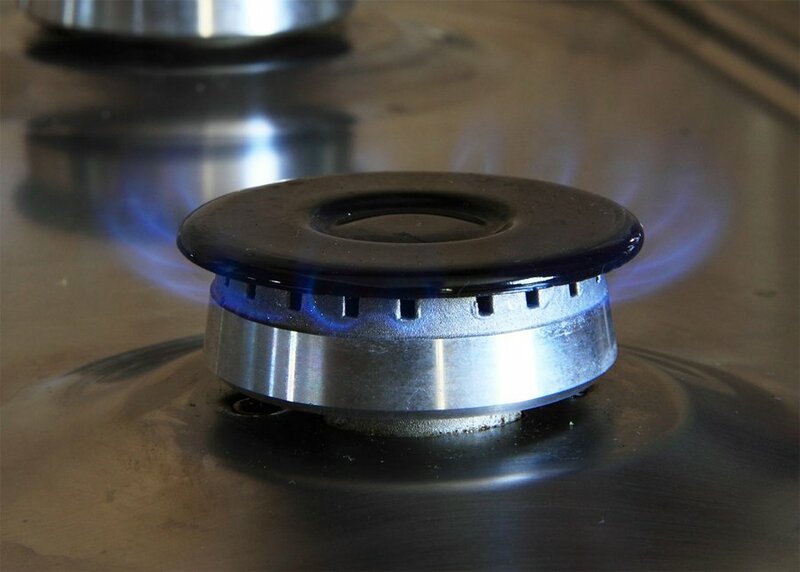 If you have to step away from the kitchen, use a timer to remind you that there’s something on the burner. Better yet, try to avoid circumstances where you would have to leave the kitchen when a burner is on. Cooking something at a certain time is not worth burning the house down! Clean your oven and stove regularly. Food scraps can easily catch fire. If you use space heaters in your home, make sure that there is at least three feet of clearance around each one. Keep them away from furniture, bedsheets, draperies, rugs, etc. Get your furnace and the heating system checked and serviced by an HVAC professional before the start of the winter season. With our Annual Maintenance Plan, you can keep your furnace humming happily throughout the winter months. Dirty chimneys pose a fire hazard. If necessary, get your chimney cleaned and repaired by a professional before the start of the winter months. Do not burn anything other than seasoned wood in your fireplace. Better yet, replace your old-fashioned fireplace with a gas-powered one. These are less polluting and can be used even on spare-the-air days, as well as being much less likely to start a house fire. Get your house’s gas pipes checked for leaks. If you smell gas, leave the house immediately and call PG&E. Aside from being bad for your health, smoking can also cause house fires. Burning cigarette butts can easily come in contact with flammable materials, such as couches and curtains. Do not throw away still burning butts into dry leaves outside. This is a bad habit that can easily start a fire. Candles give the home a cozy feel and a nice scent, but they are a fire hazard. Keep lit candles at least five feet away from anything flammable. If there are any frayed electrical cords in your house, replace them immediately. They are a serious fire hazard. Electrical cords should not be covered by rugs or anything else to that effect. You then wouldn’t know if the cord underneath had frayed. Surges in your electricity supply can also cause fires. It is easy to assume that all power strips contain surge protectors, but not all of them do. Use surge protectors to protect your valuable electronic devices, such as computers and televisions, and to prevent potentially fire-causing sparks.